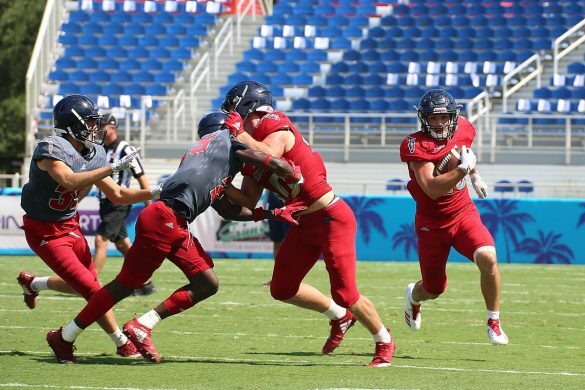 BOCA RATON – FAU completed its pre-Conference USA schedule with a 2-2 record. Not great. Not terrible. 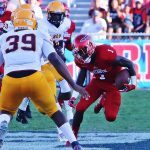 Following years of 1-3 pre-conference play, two wins in four games would figure to inspire confidence in the Owls’ entering C-USA play. That, however, is not completely the case. 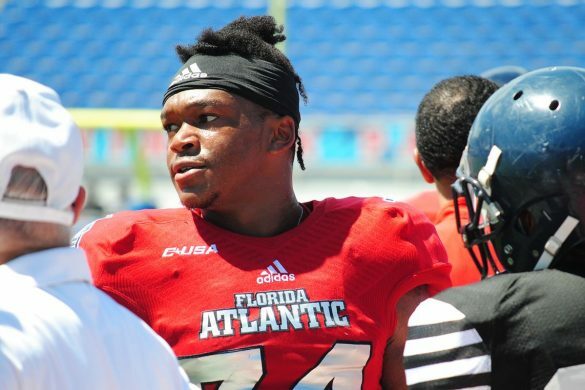 Heading into Conference USA play, plenty of questions surround the Owls – especially on the defensive side of the ball where FAU is struggling to pressure the quarterback and force turnovers. Offensively, questions still exist about the play of redshirt freshman quarterback Chris Robison. 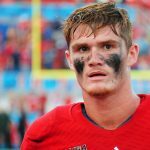 In this week’s OwlTalk, the first and still finest FAU football podcast, host Brian Rowitz of ESPN West Palm and our Chuck King review what we learned from FAU’s first four games of 2018 – and the Owls’ loss to No. 16 UCF in particular. The duo also looks forward to what FAU needs to do to defeat MTSU in what has become a series with particularly unexpected outcomes. We also tackle the question: Is FAU, the reigning Conference USA champion, still the favorite to repeat as champs again this year? 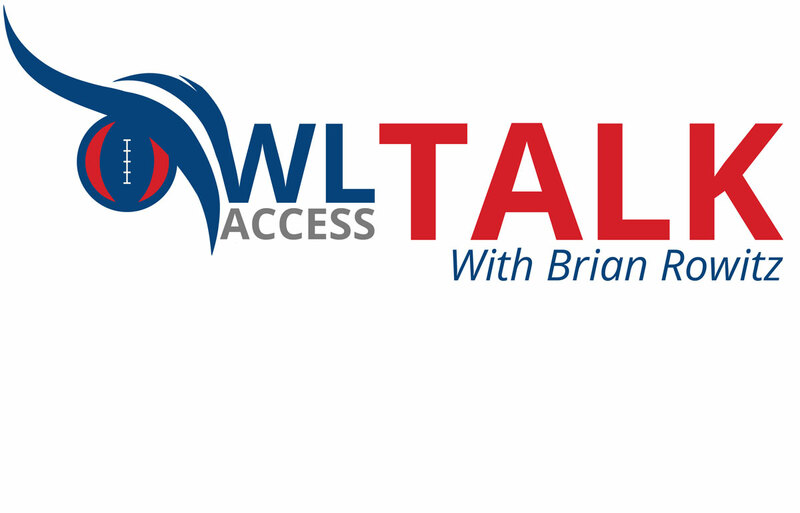 So take a few minutes to enjoy the FAU football OwlTalk podcast. It might be the best 15 minutes of your day, and you’ll be a better fan for it.